I can’t make it to the BTT Symposium. Wish that was on my calendar, but, alas, life has not put that in front of me (work is firing on all cylinders at the moment). However, you and I can still browse the auction items for the symposium. It is pretty amazing. Check it out here. Art. Gear. Get-aways. Guided days on the water. 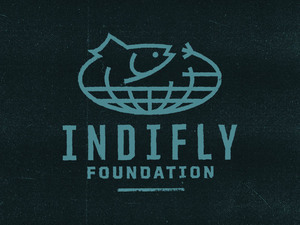 It is all there and there for a good cause. 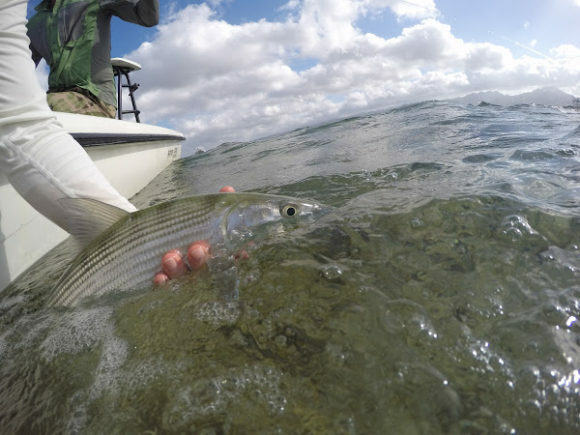 Bonefish & Tarpon Trust is pleased to partner with Nautilus Reels to host the Nautilus Reels Micro-Film Contest, open to professional and amateur filmmakers. We encourage anglers of all ages and experience levels to submit their best micro-films telling stories from the world of fishing and conservation. The top videos, selected by BTT and Nautilus staff, will be played and voted on during the Nautilus Reels Art + Micro-Film Festival on Friday, November 10th at Bonefish & Tarpon Trust’s 6th International Science Symposium in Weston, Florida. Each winner will receive a *Nautilus reel* along with other prizes. 1) Two Divisions: Amateur and Pro (anyone who has submitted videos to one of the film tours, is sponsored, or anyone defined as such by staff). A. Conservation: What does BTT mean to you? B. 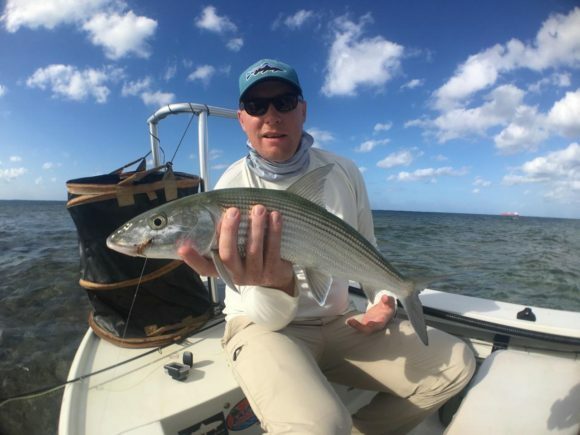 “I’d rather be bonefishing”: Open to all species and habitats – what do you fish for when you can’t stalk bonefish on the flats? C. The Rookie: Fishing with the next generation. 3) Videos must be no longer than one minute. Each contestant can submit only one video. The filmmaker whose micro-film receives the most likes on Instagram between July 7, 2017 and November 10, 2017 will win a limited edition BTT Simms Headwaters Tackle Bag. It didn’t escape my notice that something good happened in Florida last month. 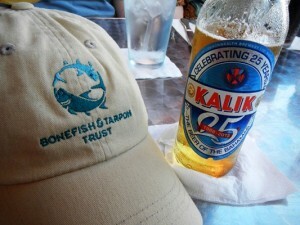 Here is that news, from the Bonefish & Tarpon Trust. Basically, this move should help with those horrid, toxic discharges from earlier this year. Bristol Bay is about salmon and outstanding trout fishing and the wild Alaska of legend. 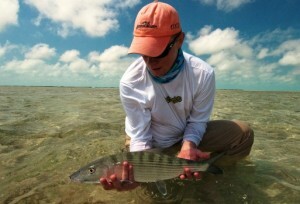 It’s one big flaw is a lack of bonefish. Lesser flaws include a lack of clear, warm, tropical water, a lack of palm trees and no conch. 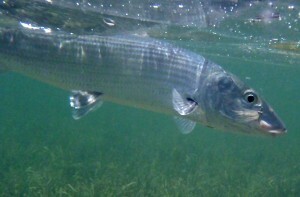 Most bonefish aren’t even in the United States. They live, mostly, in other countries. They live in other countries with smaller economies, less robust infrastructure (which the Fyre Festival folks found out the hard way) and, in most cases, much less successful douchebags. 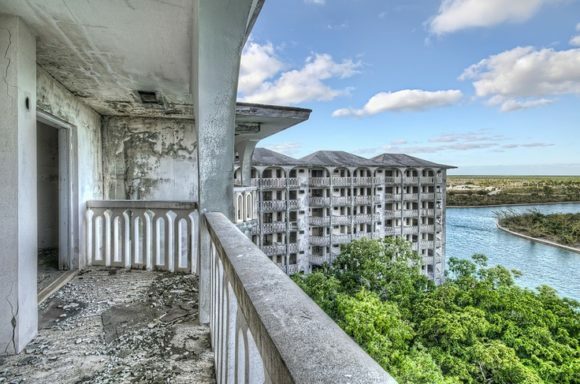 The Bahamas, for example, are criss-crossed with ill-fated real estate ventures which spring up, only to be slowly reclaimed by the scrub after the investors have been sufficiently fleeced and the bankruptcy has been declared. These bonefishful places tend to be tourist economies and since their main product is natural beauty, they tend not to allow their nature to be destroyed (too much) in the name of profit. Bristol Bay is not so lucky. The Pebble Mine is again on the table, thanks to the Trump Administration. Here is a link to the video, which won’t embed for me for some reason. Below is a movie put together by Mark Titus, along with some of his words. Check it out. Friday, May 12th, news broke that the Trump administration paved the way for the Pebble Limited Partnership to restart its quest to dig North America’s largest open pit copper mine – directly in the headwaters of Bristol Bay’s vast wild salmon runs. The EPA and Pebble’s settlement agreement was a backroom deal brokered between EPA Administrator Scott Pruitt and Pebble. The EPA’s own peer-reviewed science was not taken into consideration, nor the requests from Bristol Bay’s Native Communities, fishermen, and hunters and anglers to uphold the EPA’s Proposed Determination. Bristol Bay provides 14,000 American jobs and 1.5 billion dollars to the American economy with the 30 – 60 million wild sockeye salmon that return there each summer. Please take action and call EPA Administrator, Scott Pruitt to tell him compromising an irreplaceable ecosystem, a fully sustainable food supply and some of the greatest sport fishing on earth is unacceptable. When I’m trying to explain casting in the salt to someone I often end up mentioning Joan Wulff. Most folks who are new to the salt want to muscle their cast into the wind. All they need is more brute strength, right? More cowbell. But casting in the salt, in a 15 mile an hour wind, isn’t about muscle, it is about the proper application of power. I mention Joan Wulff, who, for all her badassery, I could surely take in an arm wrestling match. 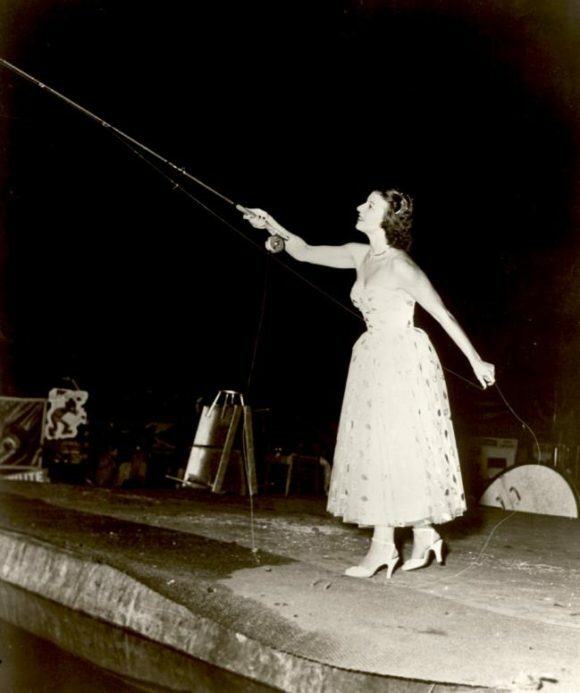 I’m stronger than she is, but she can out-cast me. Why is that? Joan Wulff has been an inspirational figure in the world of fly fishing. Now 90 years old, she’s been a teacher, an author or a conservationist for more years than I’ve been alive. She was recently honored at the Bonefish & Tarpon Trust’s annual New York dinner. Pretty awesome. 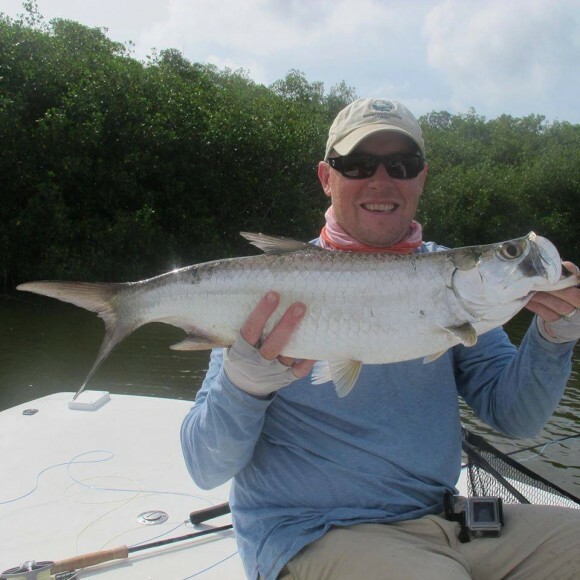 The Bonefish & Tarpon Trust wrapped up their tarpon genetic program and the results are a bit surprising. You know those tarpon in Florida? And the ones in Louisiana? And the ones in Mexico and the ones in Belize? Also, you know those tarpon in West Africa? They are all pretty much the same fish, genetically speaking. That’s pretty amazing. All those fish and all those places are basically the same fish, genetically speaking. The fish in West Africa are basically genetically indistinguishable from the fish in Florida. Read BTT’s blog post about it here. Pretty interesting stuff. Hey folks… BTT needs a new outboard. Wanna help? The sampling crew, which is supposed to be tagging tarpon and permit, has their skiff stuck on the trailer due to the dead outboard. Much thanks to the guides in the Lower Keys who have donated their time and boats to help out, but their availability is limited. And much thanks to those who have sent in donations to contribute to the costs. Any help appreciated. Needed: 60hp, 20 inch shaft, hydraulic steering. 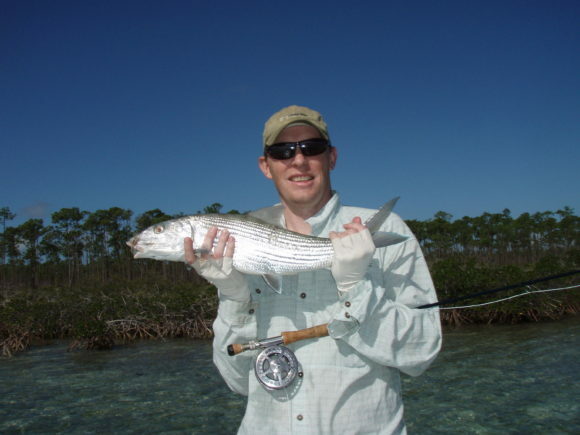 If you want to lend a hand (or, ya know, buy them an outboard) send Dr. Aaron Adams an email (aaron@bonefishtarpontrust.org).